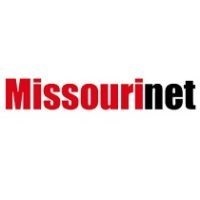 Top Stories: Attorneys for Missouri Gov. Eric Greitens are renewing a request to have a judge, not a jury, decide the felony invasion of privacy case against the Republican governor. A court filing late Thursday marked the second time Greitens’ attorneys have asked for a bench trial after being denied a first request in March. And U.S. Senator Roy Blunt made his first-ever appearance on CNN’s State of the Union with Jake Tapper Sunday where he defended President Trump. The Missouri Republican declined to criticize the President when asked if he thought falsehoods uttered by Trump were problematic. He said the President had followed through on keeping promises made before being elected, although he was critical of the President’s agenda on trade.